Find out more about Mounds Lake! Our Phase 2 reports are here! Check them out on out! The proposed Mounds Lake would encompass approximately 2,100 acres. Take a look at the proposed areas. We’d love for you to take a look at what we’re proposing! We’ve had well over 1,000 people take part in our survey. Here are the results! If you haven’t taken the survey yet, click here. Our Phase 2 reports are here! Check them out and let us know what you think! 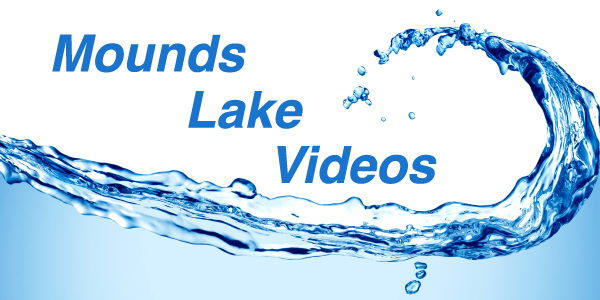 Visit this website to learn about upcoming events and meetings about the progress of Mounds Lake. Copyright 2017 - Mounds Lake | Website by Element212 located in Anderson, Indiana.